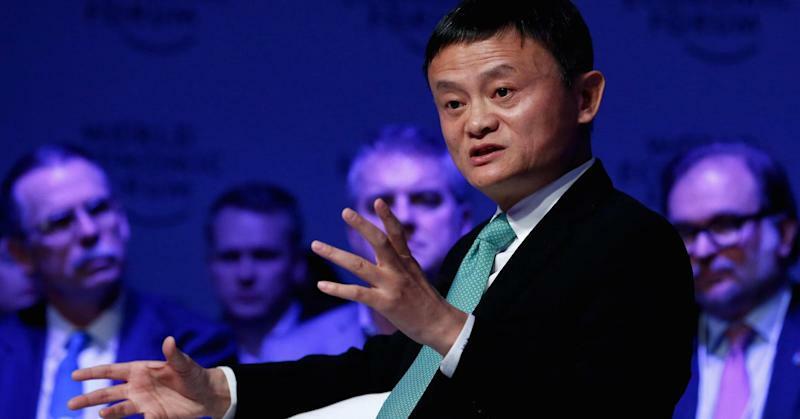 Alibaba (: ) founder Jack Ma fired a shot at the United States in an interview at the World Economic Forum in Davos, Switzerland. "The American multinational companies made millions and millions of dollars from globalization," Ma said. "The past 30 years, IBM (NYSE: IBM), Cisco (NASDAQ: CSCO), Microsoft (NASDAQ: MSFT), they've made tens of millions — the profits they've made are much more than the four Chinese banks put together. ... But where did the money go?"